Hi guys! 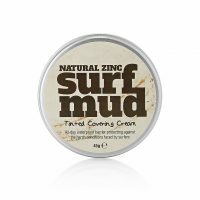 I just wanted to say how awesome your new products are! 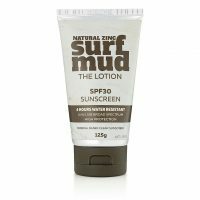 I have been using Surf Mud for 2 years and loved it but have struggle to find a good overall sunscreen. 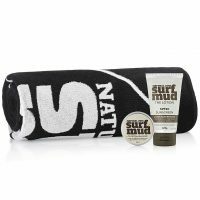 I bought the tribe pack for our 2 week trip to Fiji for our family of 5. 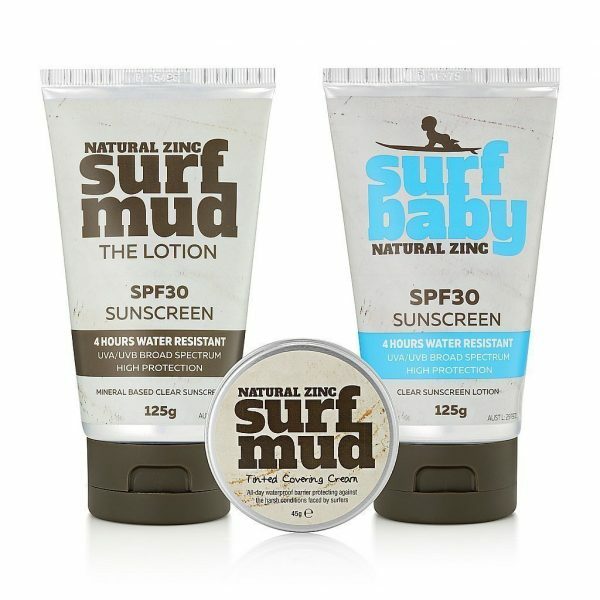 Our kids usually have sensitive skin so sunscreens can be difficult. Surf Baby worked like a charm! 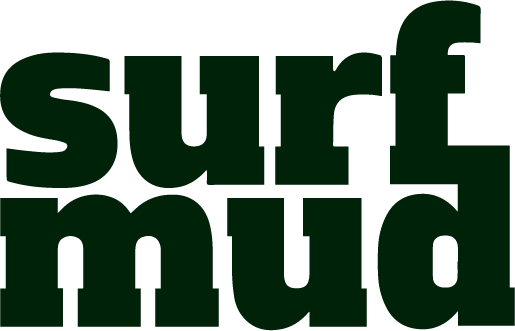 And the mud was excellent as usual, especially for long days in the surf!